First you’ll need to wait for the feature to roll out to your device, which may take some time. 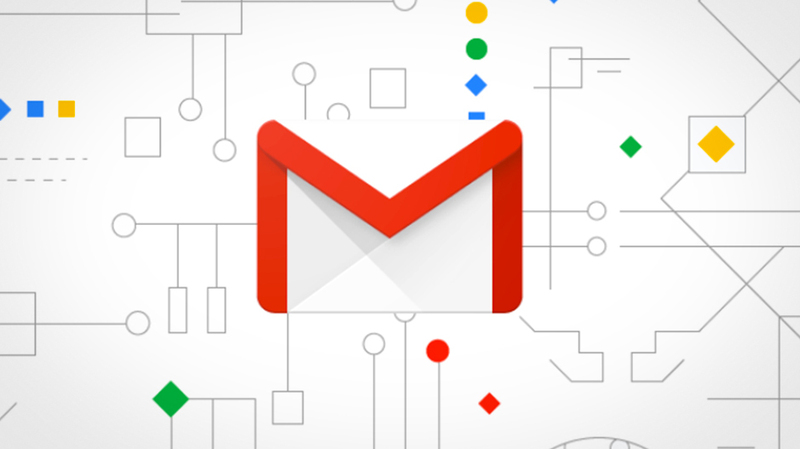 If you’re using the Gmail app, double check for any pending updates waiting to be installed. Once the feature is available, draft your message as usual. When you’re ready to schedule, click the arrow next to the blue “Send” button on PC and click “schedule send.” A pop-up down menu will appear with preset scheduling options, such as “tomorrow morning,” though you can also set a specific date and times as well. On mobile, tap the three stacked dots “more” icon next to the send arrow, then tap “schedule send.” A new menu will appear that lets you choose when you’d like to send the message. You can edit a scheduled message’s delivery time by opening the message and following the above steps to change the date and/or time.